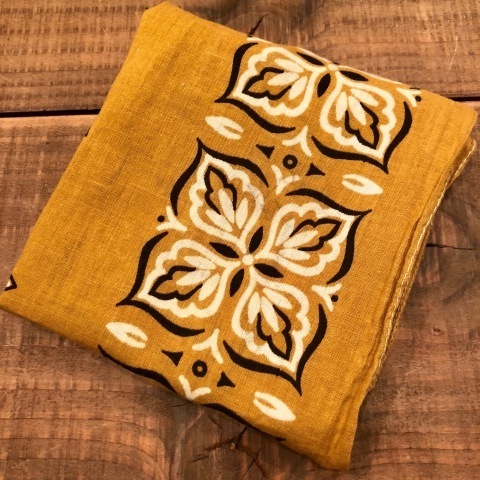 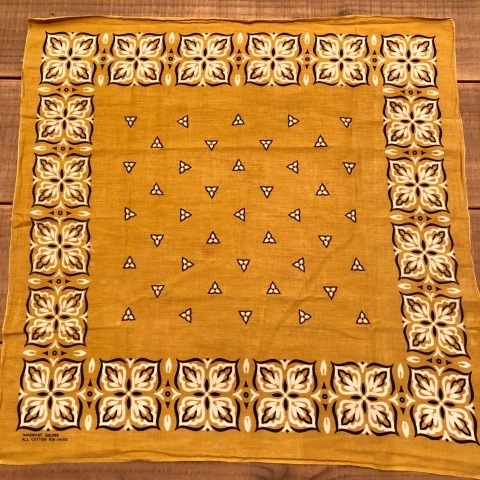 1960s " OLD FAST COLORS " 100% cotton RN 14193 VINTAGE - Paisley Leaf - BANDANA . 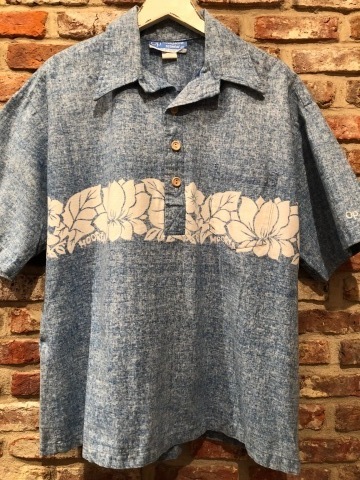 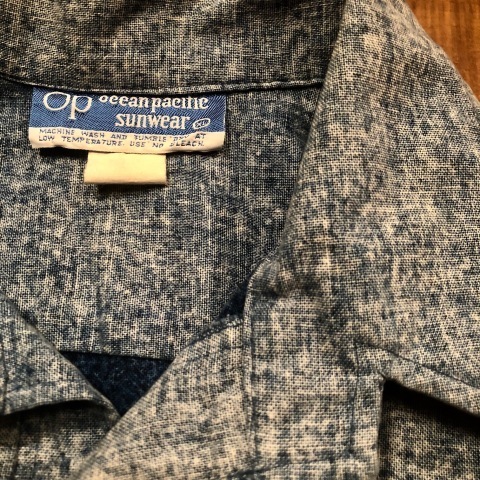 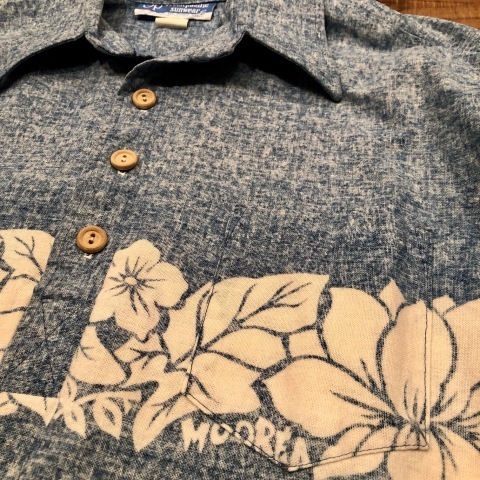 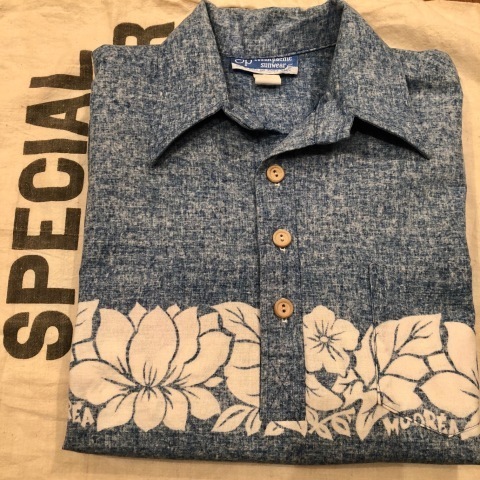 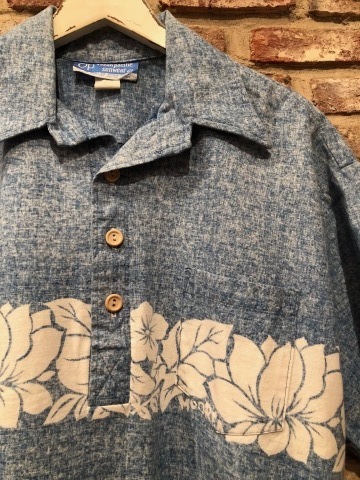 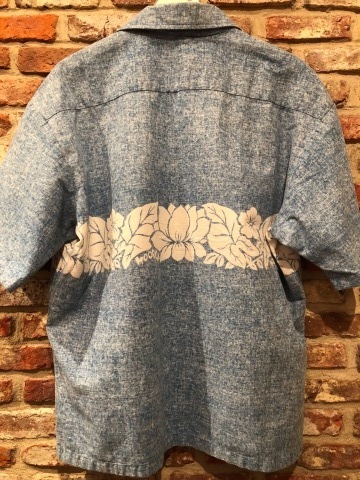 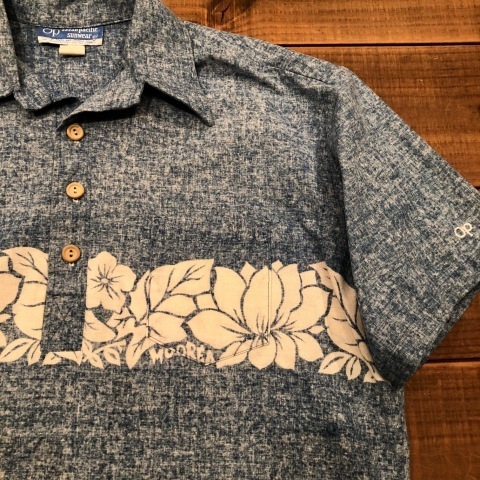 1970s " O.P - OCEAN PACIFIC - "
BRAND : 1970s " O.P - OCEAN PACIFIC - "
- BACK CLOTH - CHAMBRAY P/O SHIRTS .
" 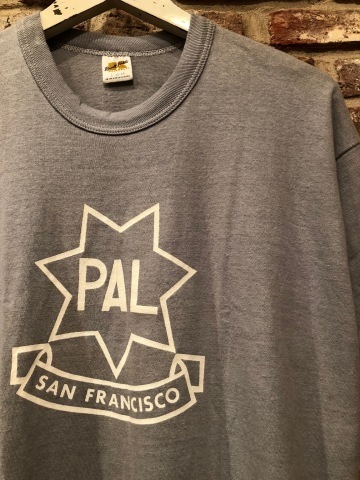 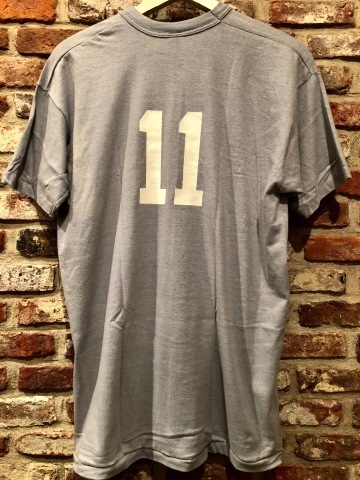 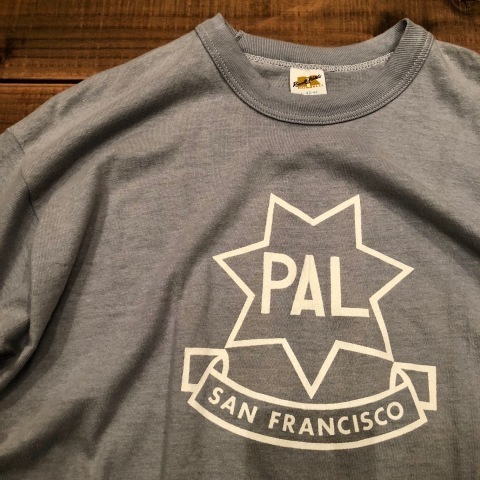 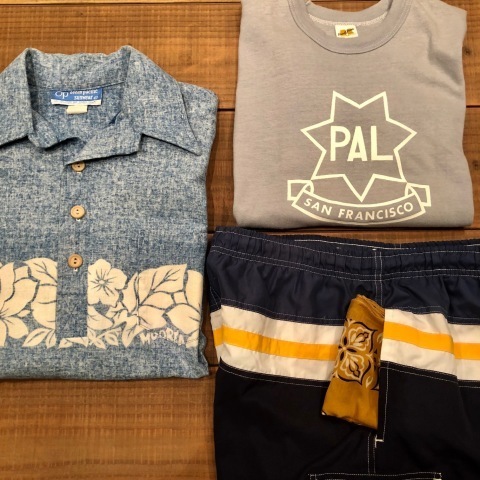 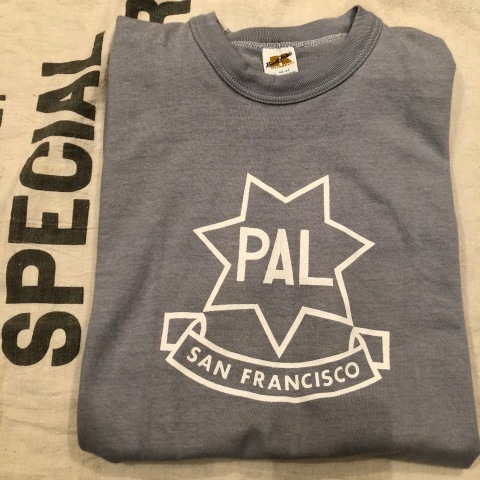 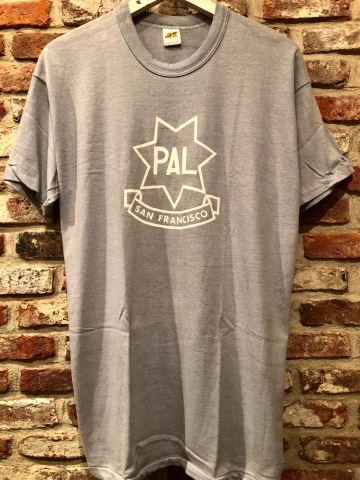 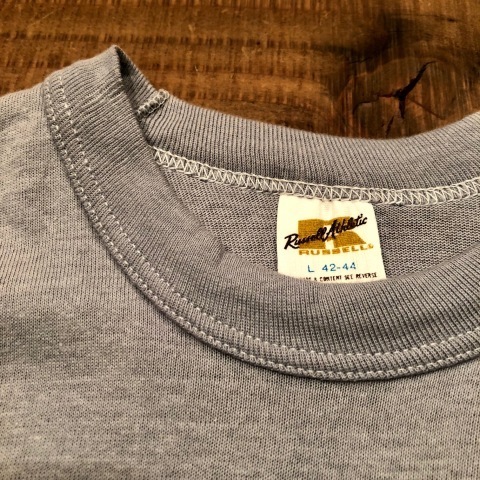 P.A.L ( POLICE ACADEMY LEAGUE ) "
- P.A.L - VINTAGE Tee SHIRTS . 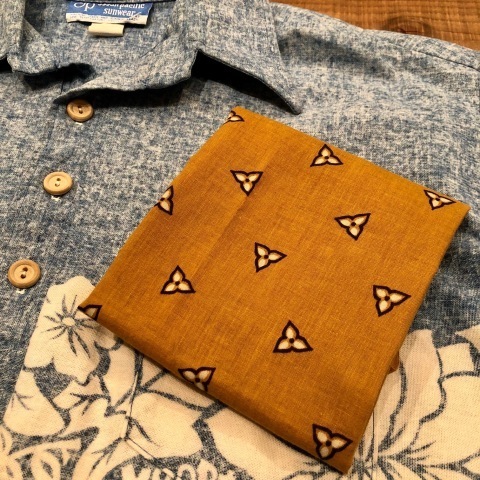 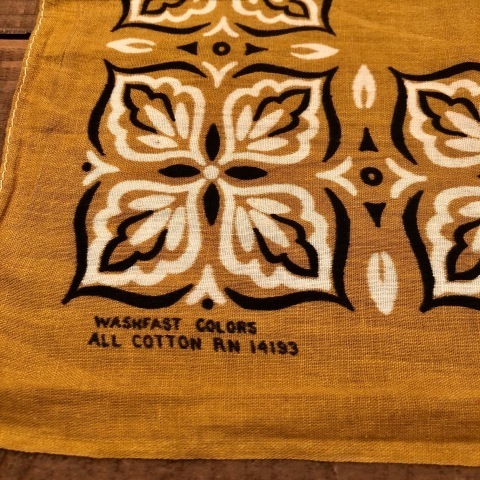 1960s " OLD FAST COLORS "
" WASH FAST COLOR "
BRAND : 1960s " OLD FAST COLOR "
- Paisley Leaf - VINTAGE BANDANA . 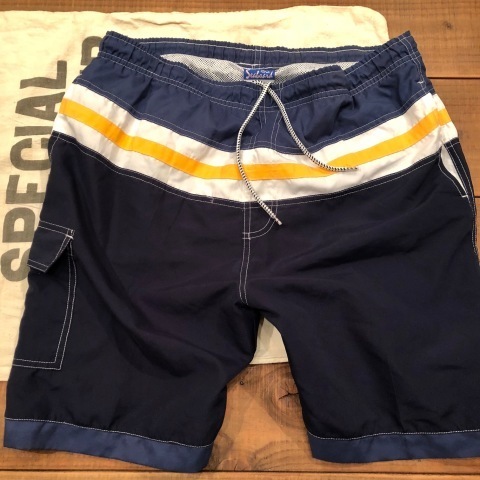 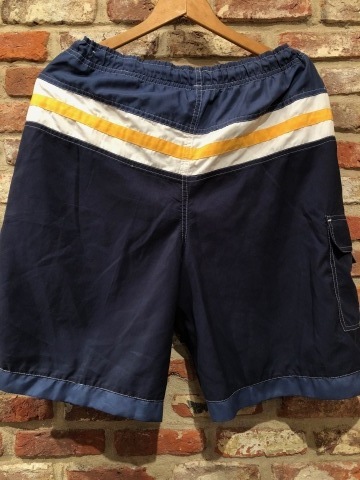 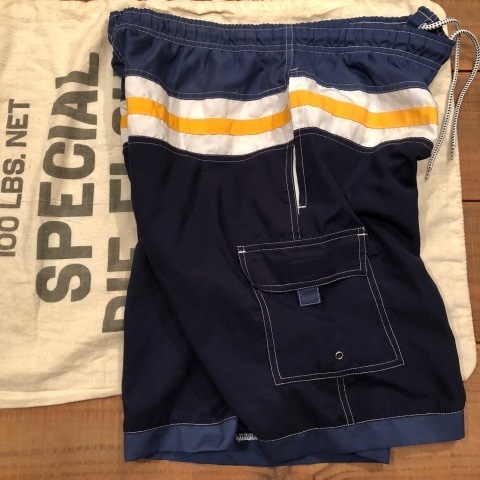 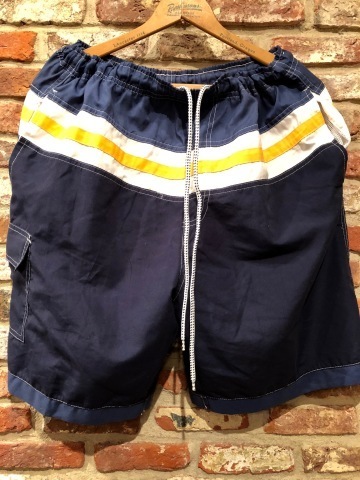 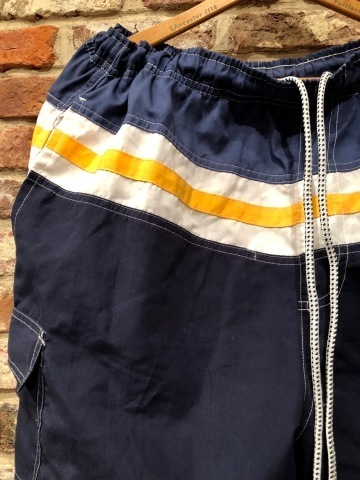 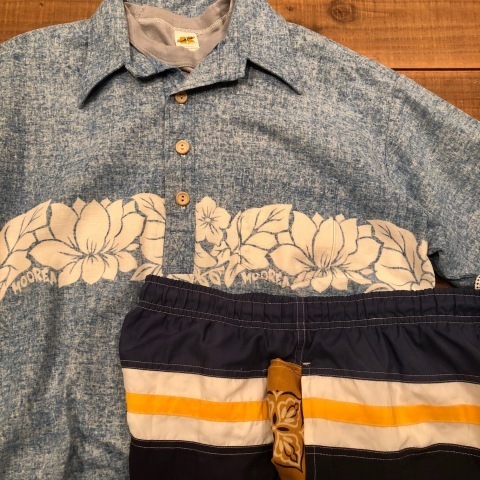 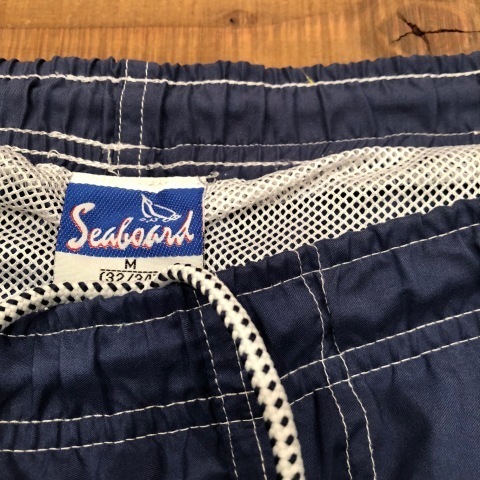 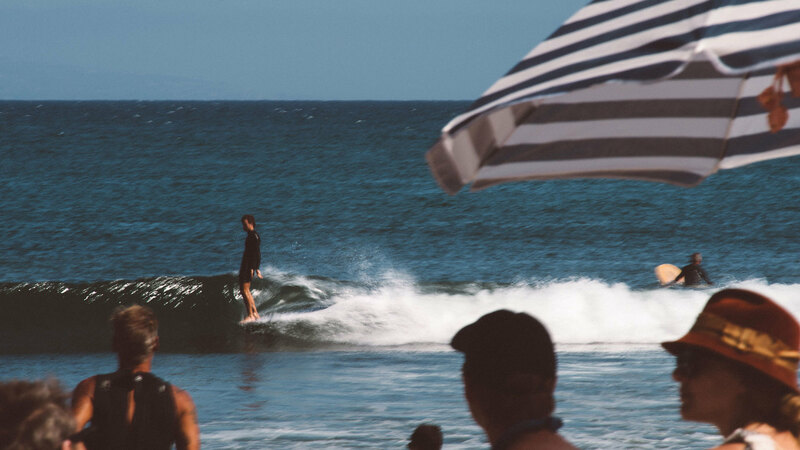 1980s " Sea Broad "
BRAND : 1980s " Sea Board "
- CLASSIC - SURF TRUNKS .